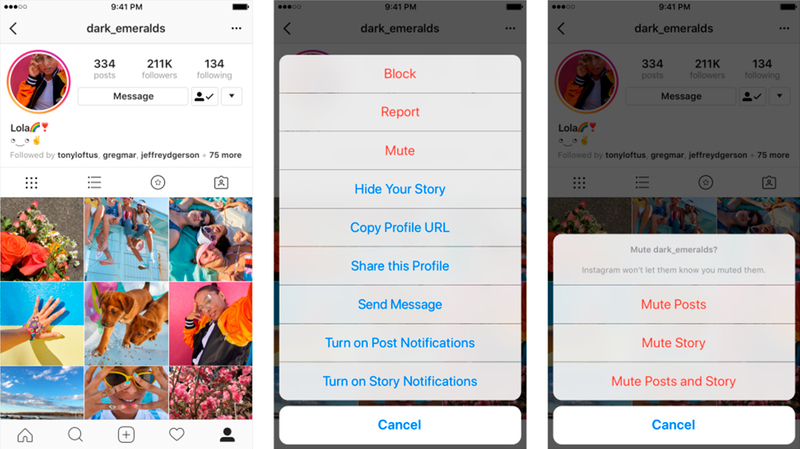 Now you can silence contacts' accounts on Instagram so you no longer see their posts and/or stories in your feed. A lot like what we can already do on Facebook or Twitter. Lately, scrolling through the feeds in our favorite social networks has become like a mental balancing act that we’re never really sure how it’s going to turn out. Facebook and Twitter have known this for a while now and that’s why they give users the option to silence contacts. Good news! 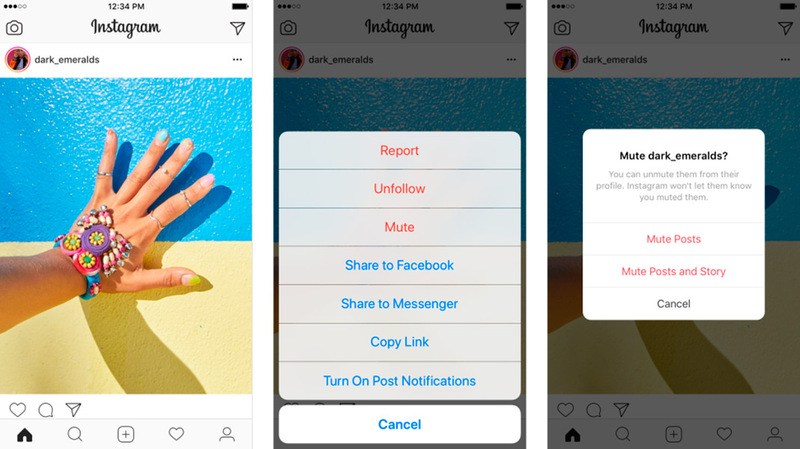 This handy little option is now available on Instagram, too. The increasingly popular social network now includes this useful feature that many of us are sure to get good use out of. Sometimes it’s hard to delete contacts from our social networks. It doesn’t matter the reasons why, but a lot of the time, we just want to stop seeing posts from certain people we follow. 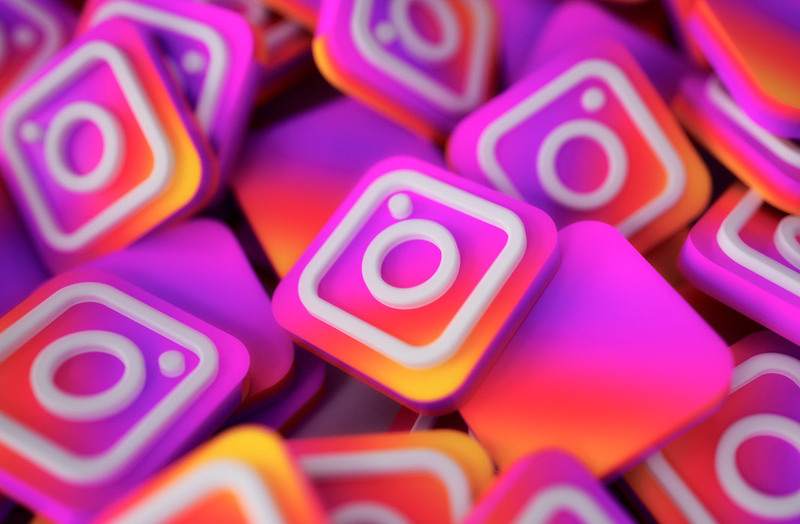 Getting more personalized content through our social networks is a huge plus that we definitely shouldn’t take for granted. 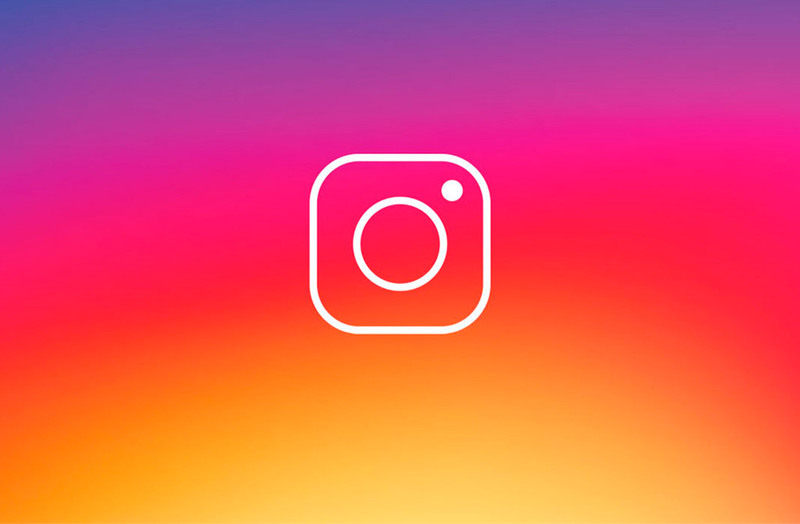 Luckily, doing so on Instagram is simple and won’t take you long to figure out. First, you have to tap the three dots in the upper right corner of the screen. Whether it’s on a post itself or the profile you want to silence, to access the options menu. In the new popup menu, you’ll tap “Mute” to then be taken to a new window. Just to be clear, this action doesn’t leave a trace, so the owner of the muted account will never know you’ve silenced it. If you change your mind at any time, you can always go back and unmute the account. Plus, the account can still interact with yours as usual and you can continue seeing the posts and stories if you access the profile directly. Don’t worry if you can’t see this new feature yet. Although it’s already active, it’ll eventually reach all users within the next few weeks. This is typical of Instagram, so we should be used to it by now.